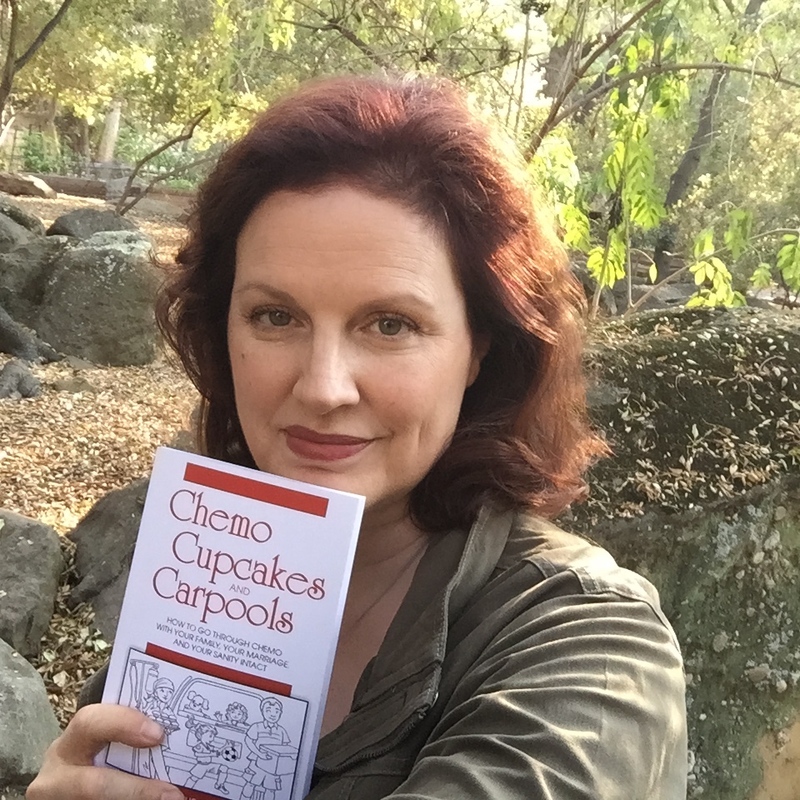 Here are 3 Pieces of Advice for parents from my book, “Chemo, Cupcakes and Carpools.” I hope this helps. If there is one piece of advice that will save your sanity in the midst of chemo treatment it is this one. For a time you will have to rely on others to do things that are instinctive to you as a parent. You will also have to remember things that your already taxed brain is going to forget. If you make it a habit to write it all down and you take the time to do so it will save you so much angst. You may know that one kid likes apples and the other one hates them so write it down. Someone, your spouse, your friend, team mom is going to need to know this. You may also think you will remember which combination of medicines helped you through the side effects this time but you won’t so write it down. You have no idea what kind of help you will need but you will need something sometime. As parents we are used to doing everything for our kids but I guarantee you when the exhaustion hits you will be glad you asked or just said yes to an offer for help. It is nice to not have to make dinner every night–or pick up paper cups for the class project or help with homework. Just say yes and ask for what you need. Your friends and family will want to help. Take snacks and water everywhere. This time it is for you not the kids. They may reap the benefits as well but you will go from not hungry to famished in the blink of an eye. Carry protein sources not just carbs and water…always water.